It's time for the first ever Smash Ultimate Summit! 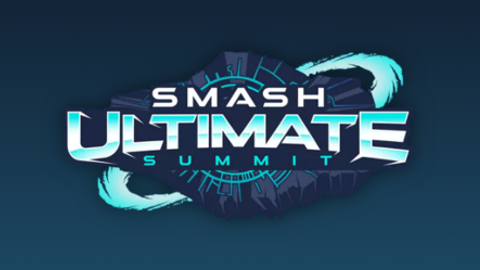 The Summit events are a series of unorthodox invitational events hosted by Beyond The Summit, generally featuring a host of alternative challenges and activities outside of the main competition. 16 players are invited, voted in by fans, or qualified through other major events. A crowdfunded prize pool of $ 49,890 * will be up for grabs for the singles event! *As of March 8th 2019. The main tournament at the event will be played in singles (1v1). Players are split into two swiss groups of eight teams each. Matches are Best-of-Three. All sixteen players advance to the playoffs, with their swiss score determining bracket seeding. Double elimination bracket with Best-of-Five matches.